Gauteng based, providing services nationally and into Africa, our maxim is to uphold a professional recruitment service to our clients and candidates by utilising all modern technologies. Our service excellence and reputation is what has kept us at the forefront of our competition for the last 26 years. 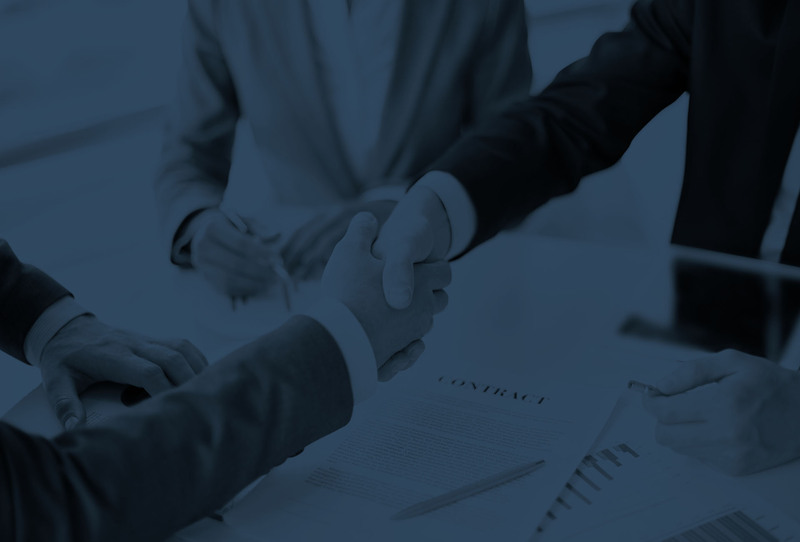 Recognised as a Leader in Talent Acquisition, we strive to maintain and develop mutually beneficial collaborations with our clients, candidates and suppliers. To remain dynamic in the way we conduct recruitment procedures with particular reference to the client's requirements, changes in the demographics of the labour pool, changes in labour legislation and advances in technology. Leaders Personnel has obtained our reputation by being passionate, proactive, candidate and client focused. We are acutely aware not only of our role in providing a thorough and efficient service to our Client but also in ensuring that, as an Agent of our Client, our recruitment procedures are objective, driven by the inherent requirements of the job and are non-discriminatory. Our success at Leaders has been driven by truly understanding our Clients business, culture, and individual requirements and providing a highly ethical service to our Candidates respecting their dignity, values, and morals at all times. With 26 years of industry experience, Leaders Personnel has developed an extensive talent database to service local and international Companies as well as SME’s. 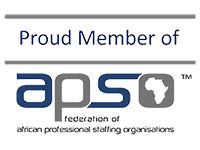 We are a long-standing member of The Federation of African Professional Staffing Organisations (APSO). Leaders Personnel is an Exempt Micro Enterprise and a Level Four BEE Empowering Supplier, resulting in a procurement recognition level of 100%. We recruit with diversity and non-discriminatory values creating career opportunities to every race, colour, and creed, including disabled candidates. We align ourselves in the recruitment process to our Clients BEE strategy. 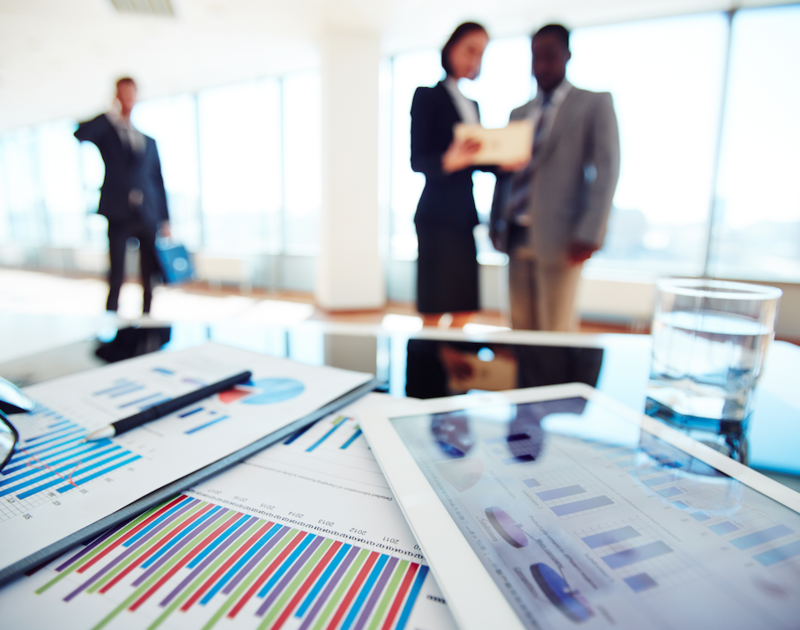 Our team of professional Talent Sourcing Specialists makes use of the best known techniques, technologies and an innovative approach to research, providing the client with top talent, time and time again.